Viz Media announced that they released Vampire Knight in a single DVD set. 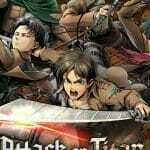 The collection, which retails for $44.82, contains both seasons of the show in dubbed and subtitled formats. 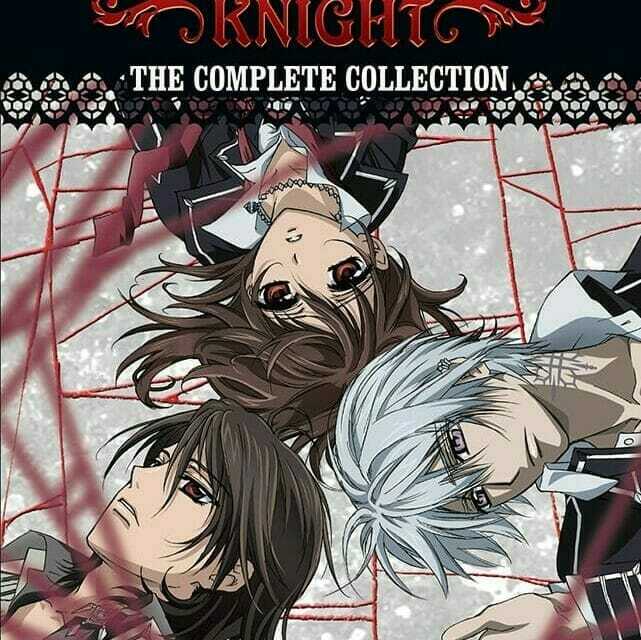 San Francisco, CA, August 5, 2014 – VIZ Media, LLC (VIZ Media), the largest distributor and licensor of manga and anime in North America, has released the brooding gothic melodrama – VAMPIRE KNIGHT – in a comprehensive DVD box set that contains both seasons of the hit anime series in a single new edition.